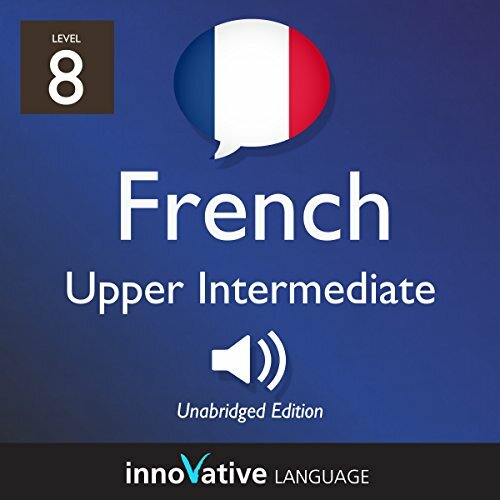 Voir les résultats écrits par "Innovative Language Learning LLC"
Do you want to learn Russian the fast, fun, and easy way? And do you want to travel to Russia and get around like a pro? Then this is the audiobook for you. 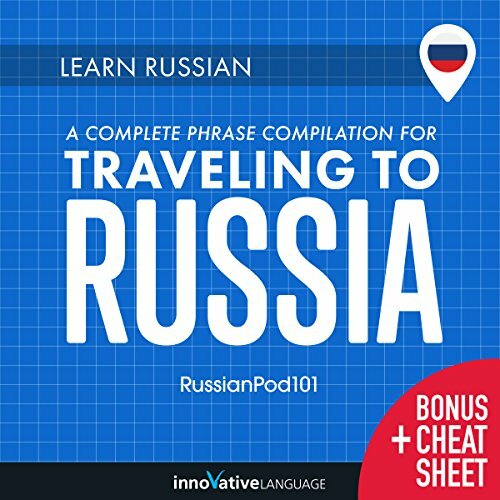 Learn Russian: A Complete Phrase Compilation for Traveling to Russia is designed for absolute beginner learners and travelers. You learn the must-know travel phrases, survival phrases, vocab, and cultural insights to make your trip to Russia a breeze. All were hand-picked by our team of Russian teachers and experts. Do you want to learn Hebrew the fast, fun, and easy way? 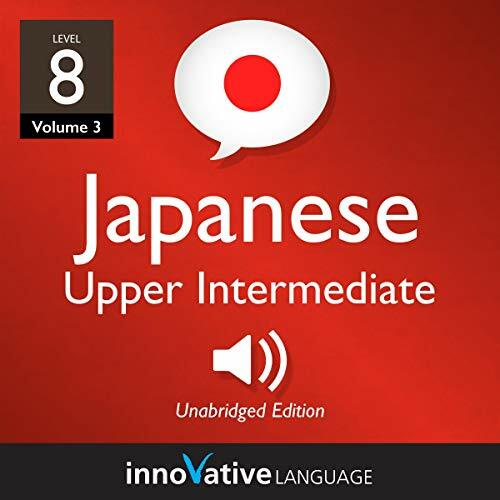 Then this huge audiobook compilation is for you. 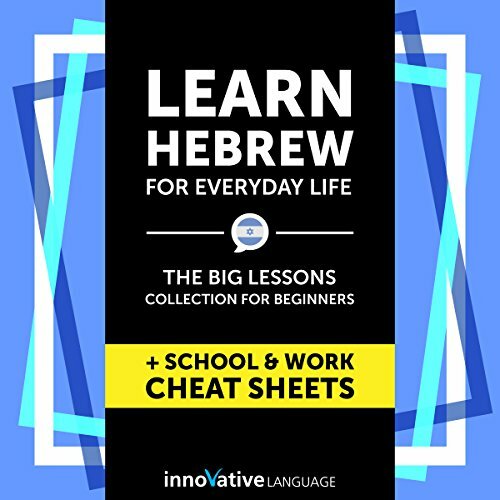 Learn Hebrew for Everyday Life is for people who want to finally speak and use real-life Hebrew. You learn the must-know conversational phrases, questions, answers, social media phrases, and how to talk about your everyday life in Hebrew. 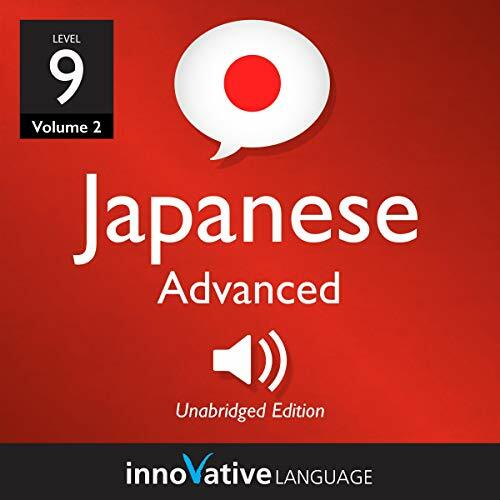 Audiobooks inside: Must-Know Hebrew Social Media Phrases, Top 400 Activities: Daily Routines in Hebrew, and 3-Minute Hebrew. Do you want to learn Thai the fast, fun, and easy way? And do you want to travel to Thailand and get around like a pro? Then this is the audiobook for you. 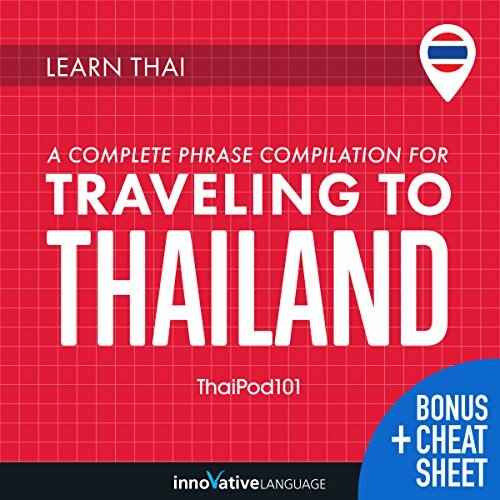 Learn Thai: A Complete Phrase Compilation for Traveling to Thailand is designed for absolute beginner learners and travelers. 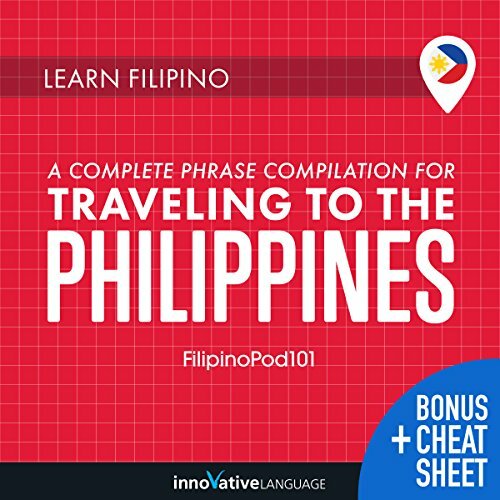 You learn the must-know travel phrases, survival phrases, vocab, and cultural insights to make your trip to Thailand a breeze. All were hand-picked by our team of Thai teachers and experts. Do you want to learn Norwegian the fast, fun, and easy way? And do you want to travel to Norway and get around like a pro? Then this is the audiobook for you. 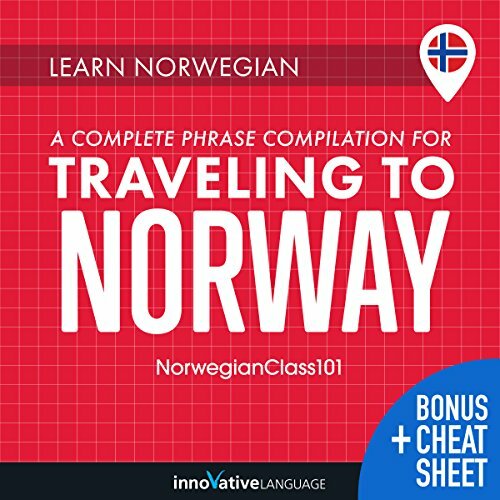 Learn Norwegian: A Complete Phrase Compilation for Traveling to Norway is designed for absolute beginner learners and travelers. You learn the must-know travel phrases, survival phrases, vocab, and cultural insights to make your trip to Norway a breeze. All were hand-picked by our team of Norwegian teachers and experts. Do you want to learn Hindi the fast, fun and easy way? And do you want to travel to India and get around like a pro? Then this is the audiobook for you. 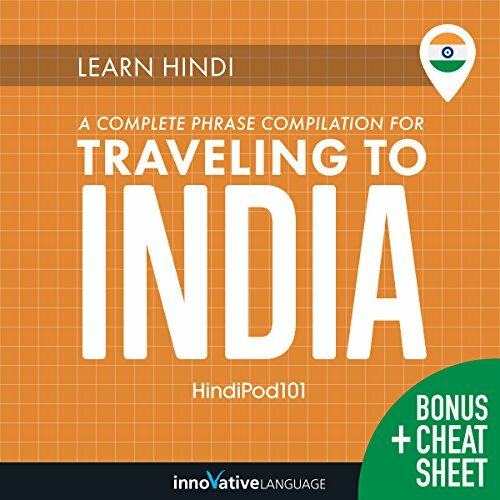 Learn Hindi: A Complete Phrase Compilation for Traveling to India is designed for absolute beginner learners and travelers. You learn the must-know travel phrases, survival phrases, vocab, and cultural insights to make your trip to India a breeze. All were hand-picked by our team of Hindi teachers and experts. 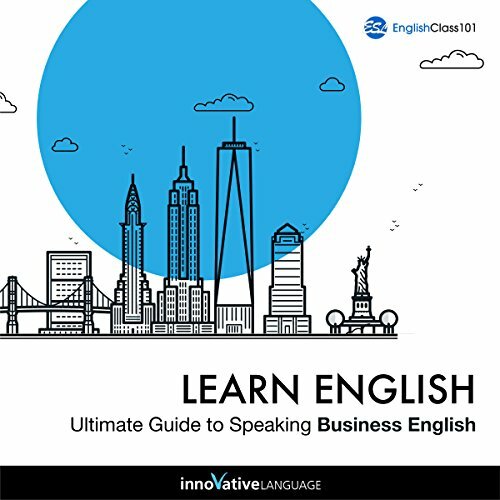 Do you want to learn Portuguese the fast, fun, and easy way? 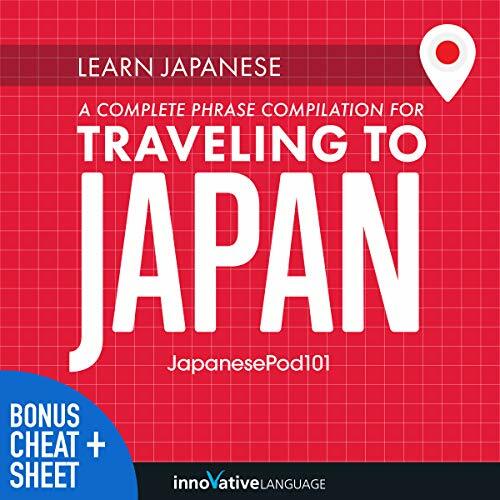 Then this huge audiobook compilation is for you. 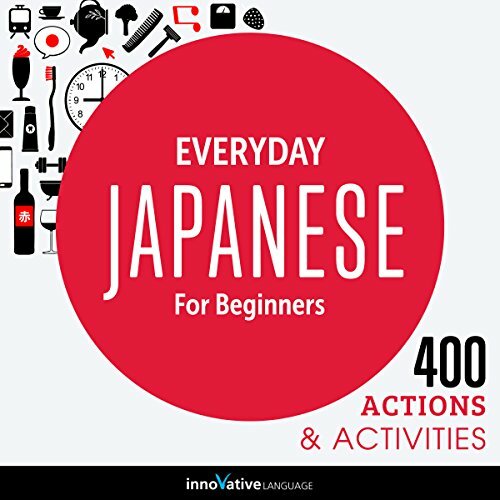 Learn Portuguese for Everyday Life is for people who want to finally speak and use real-life Portuguese. You learn the must-know conversational phrases, questions, answers, social media phrases, and how to talk about your everyday life in Portuguese. The Survival Phrases series is designed to provide world travelers with essential phrases in multiple languages and cultural insight you will not find in a textbook. 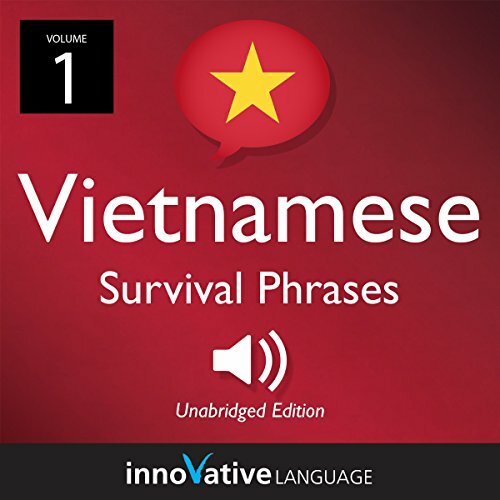 In this 25-lesson series, you'll learn vital Vietnamese phrases in each lesson that will help prepare you for an upcoming trip. 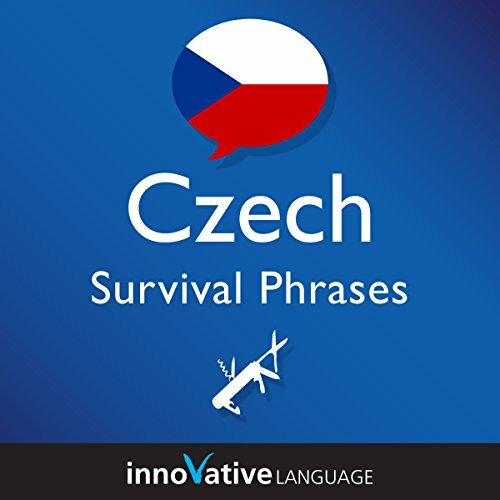 Start speaking Czech in minutes, and grasp the language, culture, and customs in just minutes more with Survival Phrases - Czech, a completely new way to learn basic Czech fast! Survival Phrases - Czech will have you speaking with proper pronunciation from the very first lesson and prepare you with cultural insights, travel tips and other information that will amaze your friends and family, travel companions and people you meet along the way. 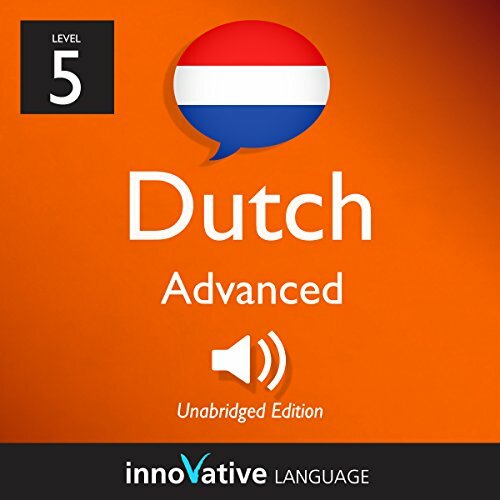 Want to immerse yourself in the Dutch language and speak at a native level? Curious about the Netherlands and its culture? 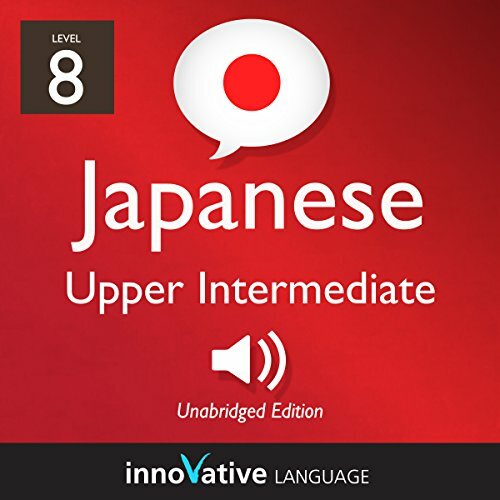 Then this Audiobook is for you! With Advanced Dutch, you get Dutch-only lessons and learn the all about the country, culture, history, folklore, arts and popular destinations. 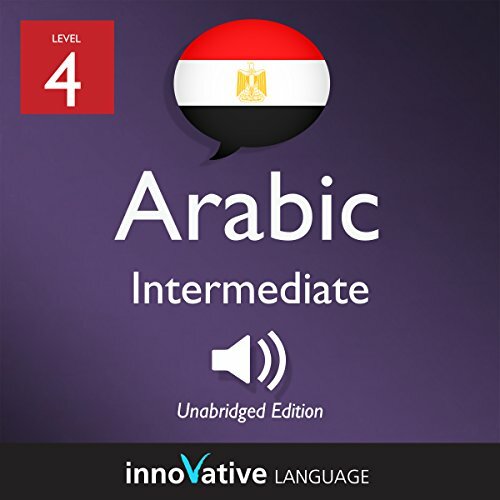 Along the way, you'll pick up sophisticated expressions and advanced grammar.